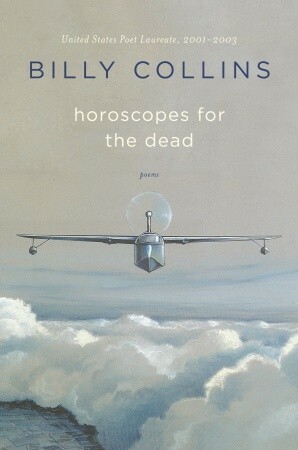 Billy Collins is the former Poet Laureate of the United States and perhaps the most famous and widely read of living poets today. His poems are accessible and very readable, but do not shy away from tough or poignant subject matter. They are also, often, very funny. In this collection, the best poems, like the title poem, deal with death, sometimes grimly, sometimes humorously, often in ways you don't see coming. Highly recommended for those with an interest in poetry or especially those who think they might be interested but aren't sure where to begin. Sign into Goodreads to see if any of your friends have read Horoscopes for the Dead.